When you are dieting for so long, a good break will help curb your cravings.It is also a good mental break since you [may] be stressing about foods. Think about it as a reward, since you have been dieting for so long, treat yourself, it is a good feeling. (Like when you see results when working out). It also helps with your metabolism..
- Eats absolutely anything, not caring about the nutrients, just eating to eat.. Example: pizza, ice-cream, snacks, indulging in junk foods..
- Eats clean, nutritional meals, not indulging in junk food. There's a huge difference between the 2. 2: Eating clean will benefit and nourish your body better, staying on track with your macros is a plus, and overall healthier for the body and mind. It'll give you a boost of energy rather than feeling fatigue, tired, lazy.. 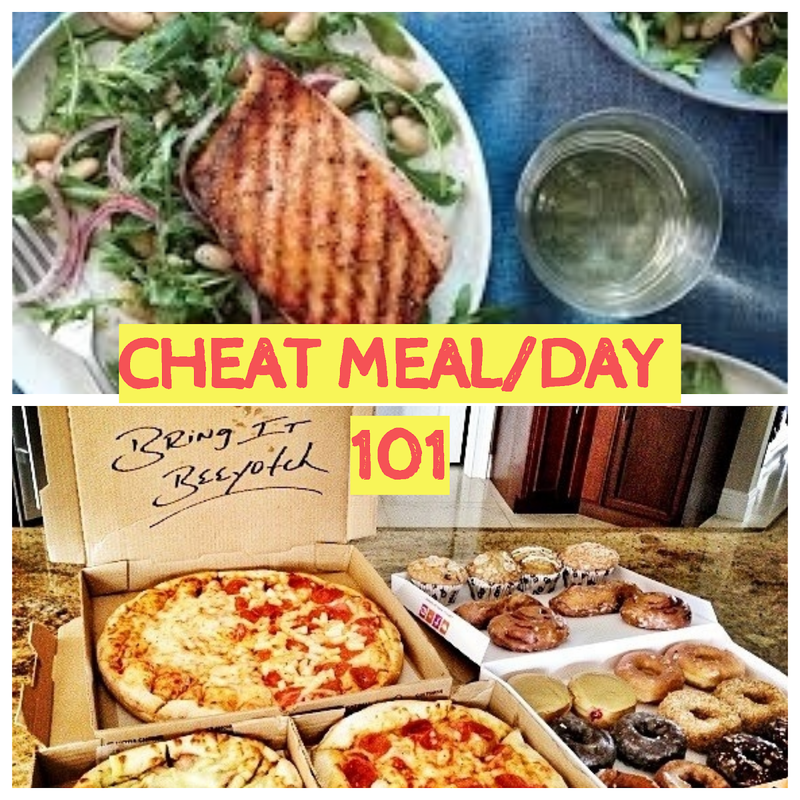 So When Should I have a Cheat-Meal/Day? I find it beneficial to have cheat meals within your diet lifestyle, it helps me stay on track, to know what my goals are to know that life is fun [still], you should and must enjoy life, the creations of foods from different cultures, etc. People also claim that having cheat meals/days, it will help reset/boost your metabolism - helping in fat-loss. Will it Ruin my Diet/Gains? It would not definitely ruin your diet or gains, in fact, people have set routines to help shock their body; help "resetting/boosting" their metabolism (which helps a lot when it comes to losing fat), and for the diet part, you're only doing this one time until the next time comes around - treat yourself. Listen to the Podcast Episode Instead! Follow me on Anchor-Podcast for more Fitness, health, etc content!